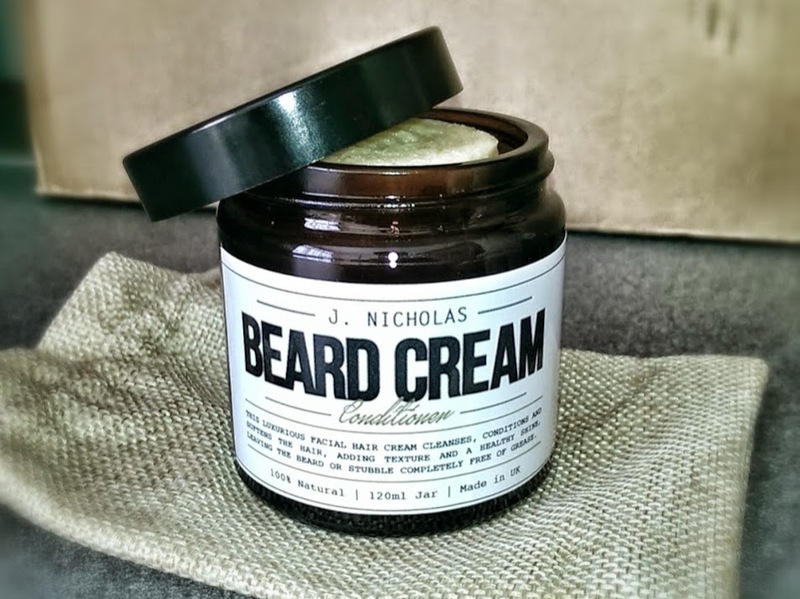 OK, so we've covered quite a bit of the prestigious J. Nicholas beauty and grooming brand over the past six months or so, and in addition to that, we thought we'd run you through the brand and it's amazing line of skin, body and hair care products. This unisex brand was created in 2013, and since, it has grown to new heights with improved formulas, tweaked branding and product additions. 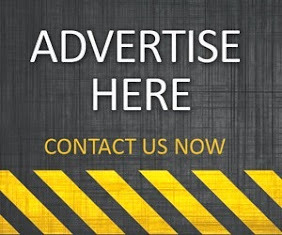 What started off as a shave oil, face oil, aftershave cream and face cleanser, has now developed into a leading line of naturally formulated beauty products that includes an anti-ageing face serum, a unique beard cream and the flagship face cream. 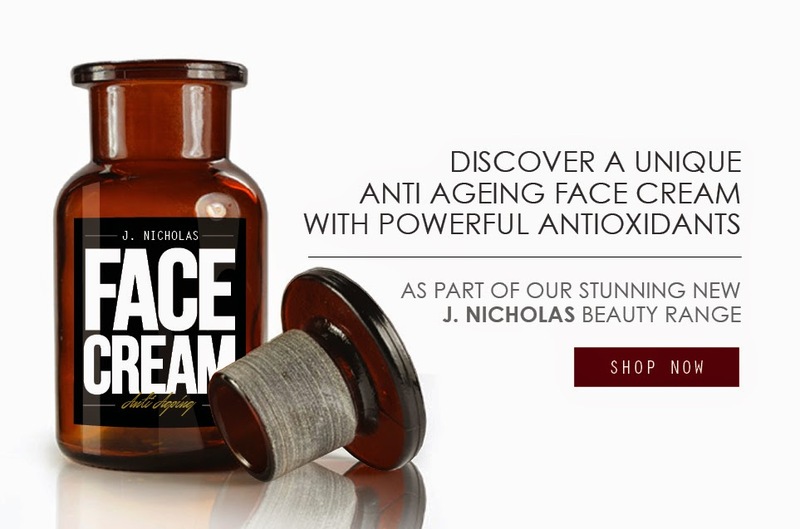 "Our anti-ageing face cream is the newest and most popular selling product from the J. Nicholas collection. We were keen to add a face cream to our range, but we didn't want to rush something onto the market that simply blended in with everything else on offer. We took a lot of time and consideration developing this face cream, from the formula right through to the packaging of the product, and we honestly feel we got it spot on. With the combination of Shea Butter, Coconut Oil, soothing Aloe Vera with powerful wrinkle fighting botanical extracts of Pomegranate, Hawaiian Algae, and Carotenoids, this multi-tasking formula deeply nourishes, hydrates, restores elasticity and protects from environmental damage." "With the popularity of anti-ageing face serums, we knew it was essential to add one to our list. Our concentrated, anti-ageing formula is bursting with highly potent plant oils and extracts, formulated for the very best results. It is suitable for men and women of all ages as it adapts to the skin's individual needs - it targets extreme cases of dryness, sun damage, uneven skin tone, sensitivity, blemishes, and hormonal imbalance related problems. It stimulates cells to function normally and brings back a healthy radiance, plumps and nourishes the skin through high concentration of vitamins A,E,C, minerals and essential fatty acids. 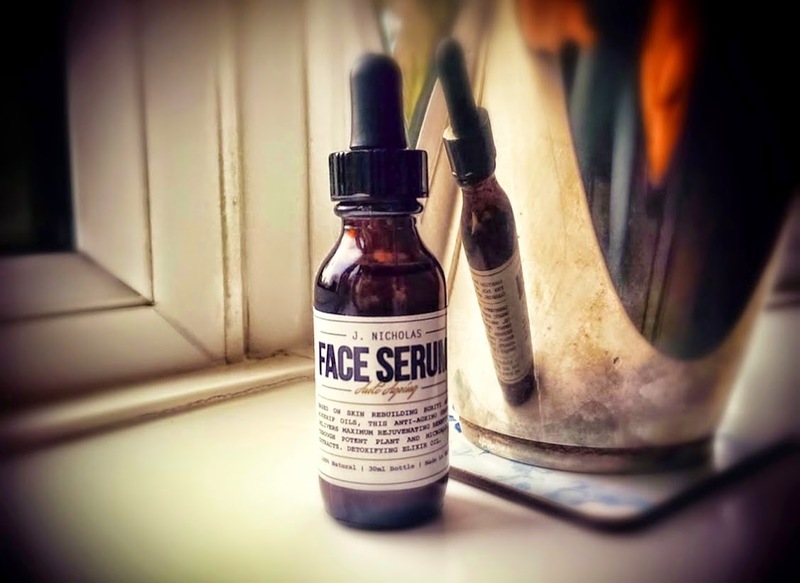 I know I'm going to sound biased, naturally, but this serum really is the best of its kind on the market." 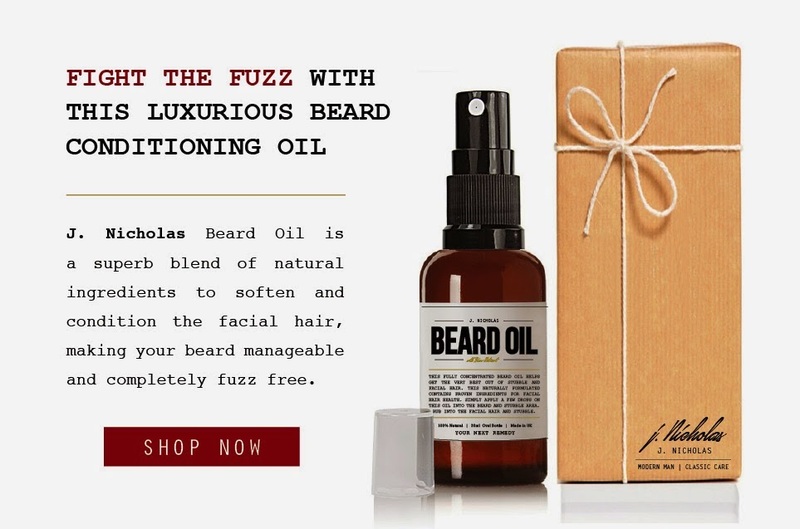 "We actually had a beard oil before this latest addition came to our ranks, and even though it was a popular seller, we wanted to take our beard oil above and beyond anything you can find on the market. With carefully selected ingredients, this blend works by being absorbed quickly and delivering nourishment to your beard. 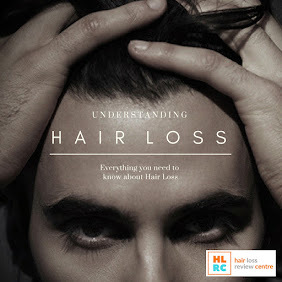 It makes your hair manageable, and offers mild protection from UV sun rays. A signature blend of Champaka, Orris and Opoponax offers distinctive and subtly comforting aroma." "The thinking behind our beard cream was simple. We wanted to break away from just offering a beard oil and develop something with a different texture. Many guys complain that beard oils can leave their facial hair feeling greasy, so we counteracted that with a beard cream that absorbs into the hair without leaving any grease or shine. All the unique constituents of this cream were carefully selected to deliver exceptional hair nourishing, cleansing, conditioning and styling benefits." 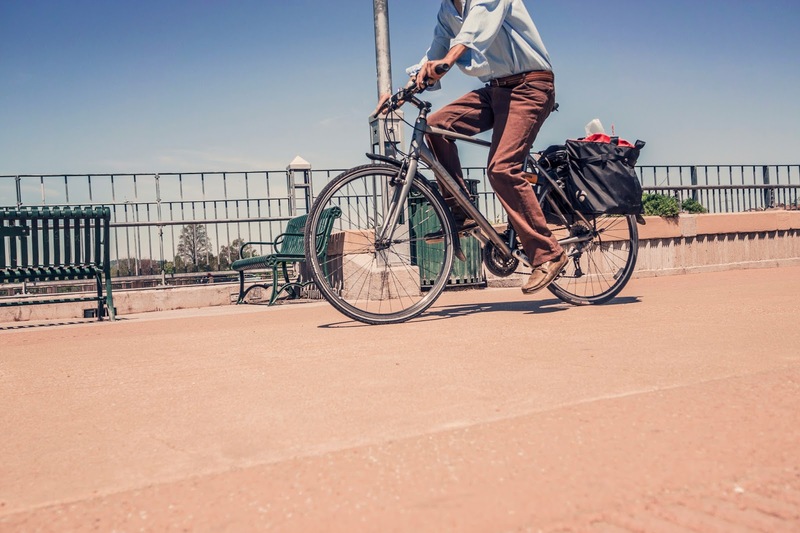 "Our longest standing product just got better. With a few simple tweaks, we've taken this popular seller to a new level. We knew it was important to have a product in our collection that could help with severe skin conditions such as rosacea and acne, so by combining science with research, we believe we've developed an effective formula that can minimise redness and promote healthier looking skin." 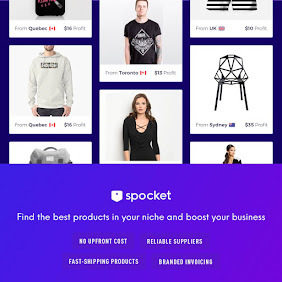 "This is another long standing product of ours went through some serious development that took it up a notch and kept it consistent with the rest of our range. J. Nicholas Shave Oil is a superb formula that works well to moisturise, cleanse and prepare the face for the rigours of razor shaving. 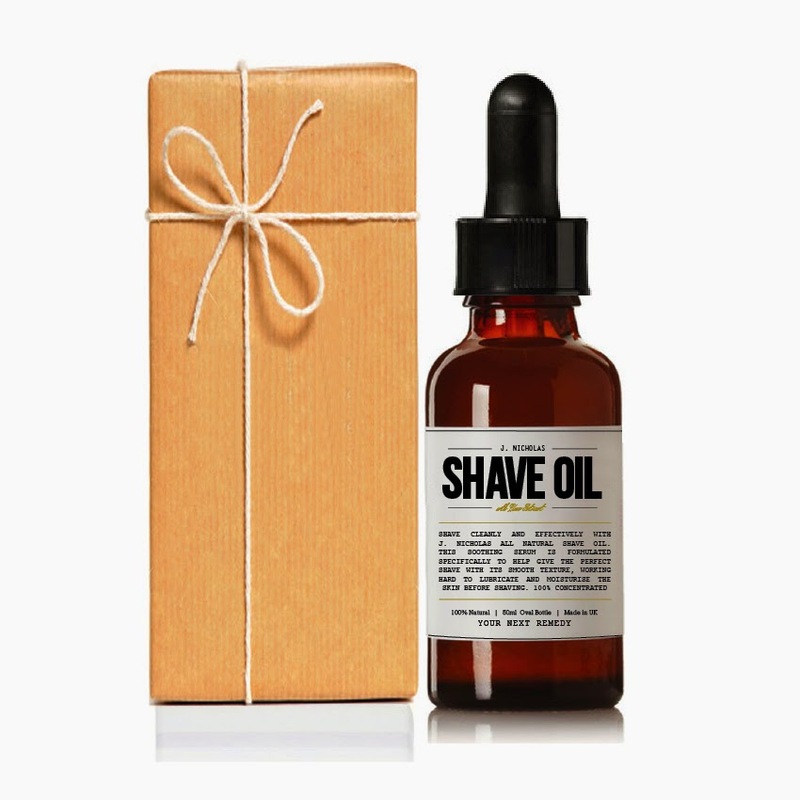 This shaving oil contains the exhilarating Angelica Root Essential Oil leaving you feeling refreshed during and after your shave." 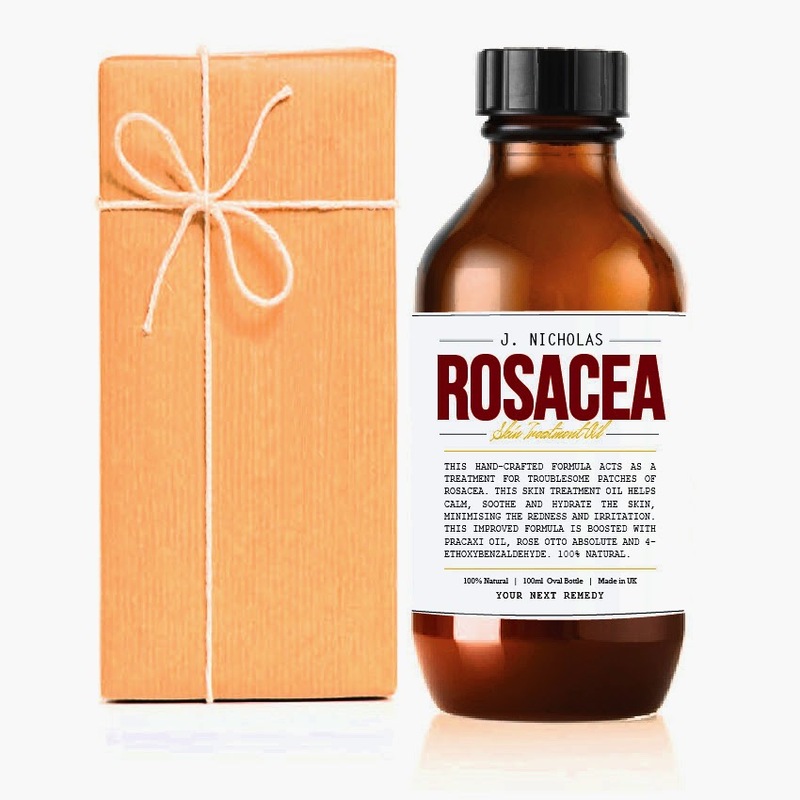 The full J. Nicholas beauty and grooming range is available to purchase from Your Next Remedy.